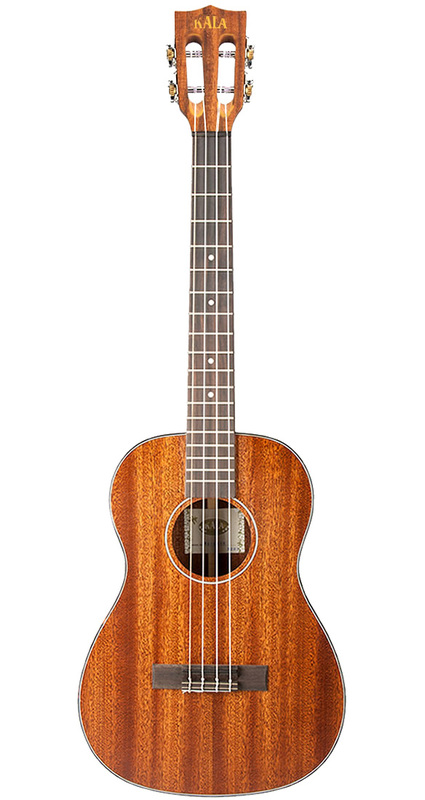 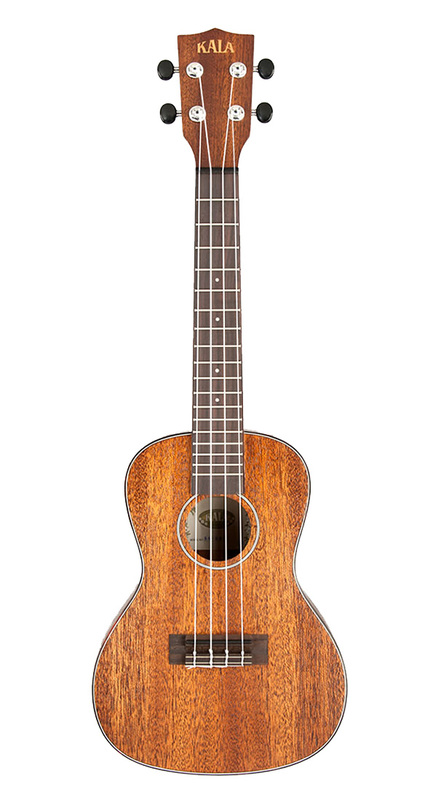 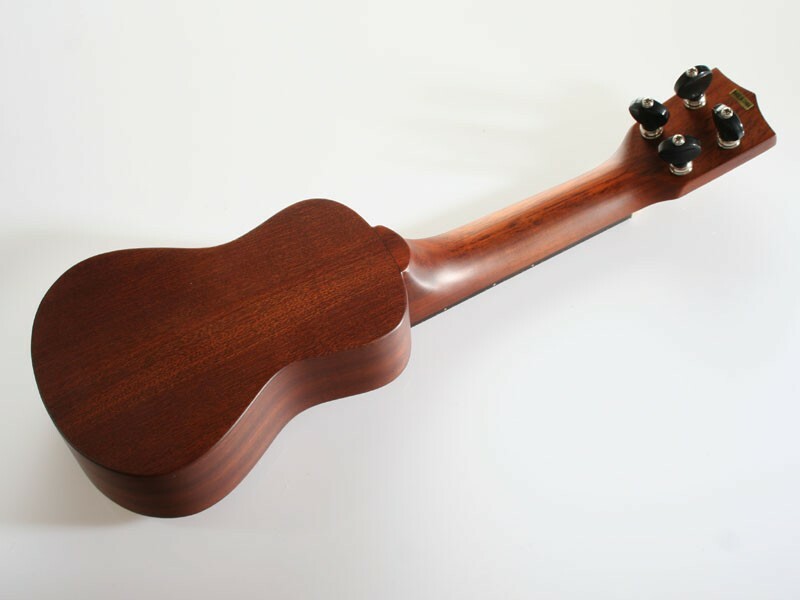 There is a traditional, vintage look and sound to these all solid wood Mahogany ukulele. 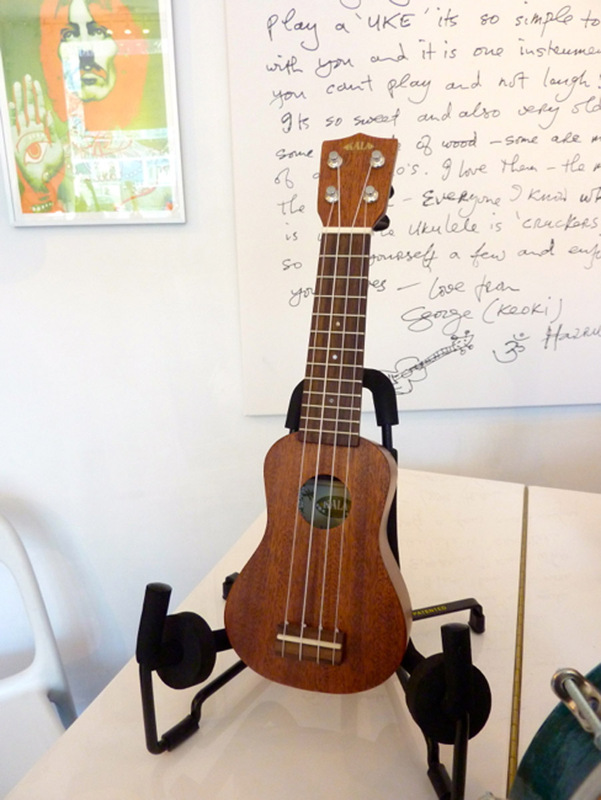 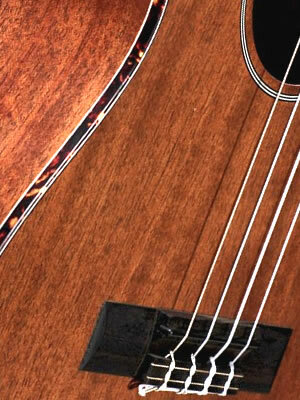 They are trimmed with faux tortoise shell binding and have a Mahogany neck with rosewood fingerboard. 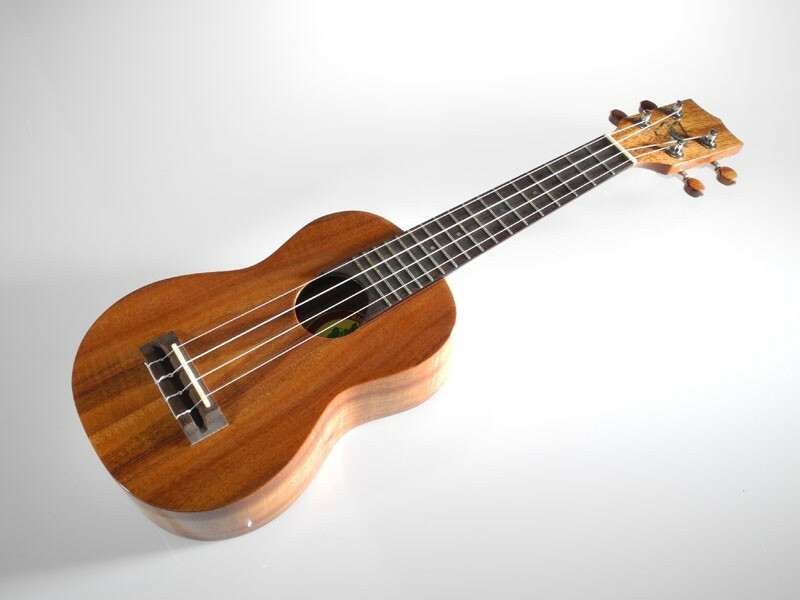 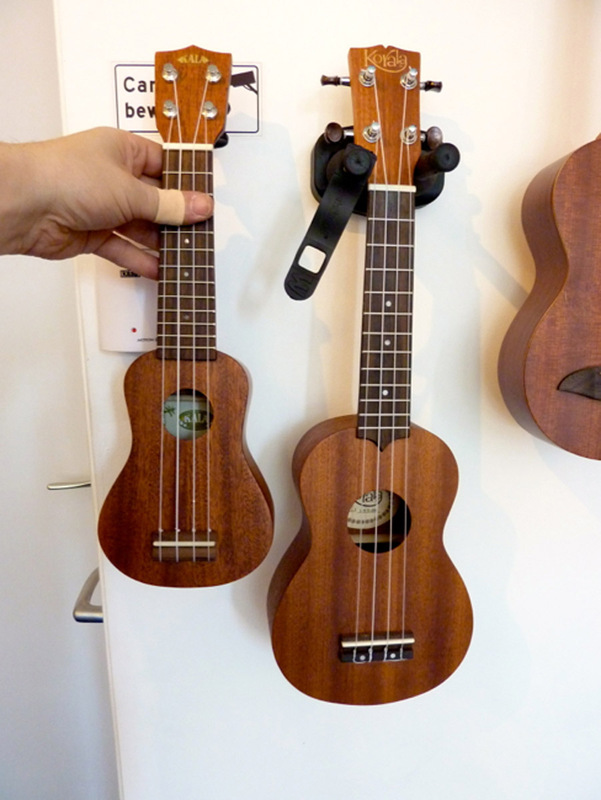 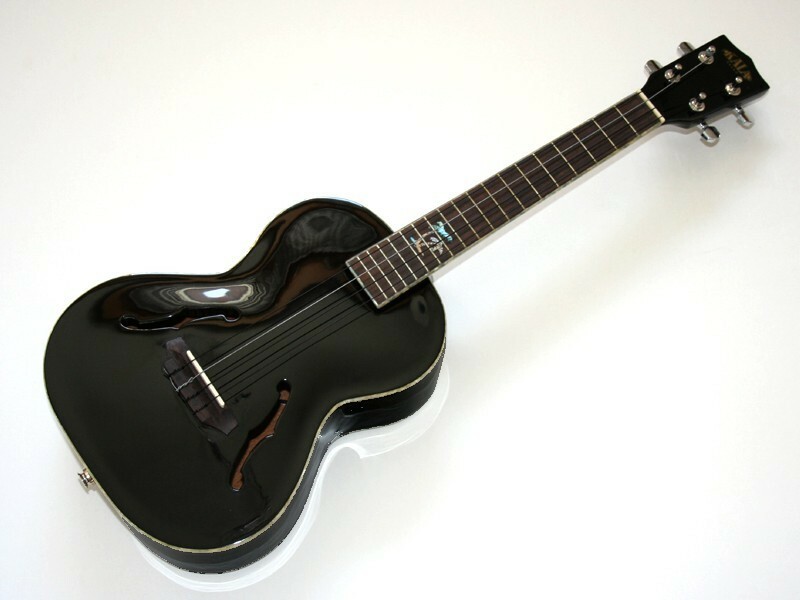 These ukes have a very simple satin finish that keep the look and sound, nice and clean with excellent projection. 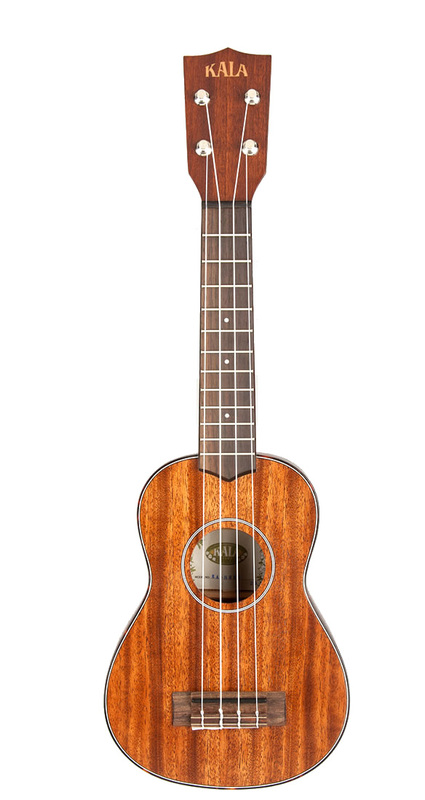 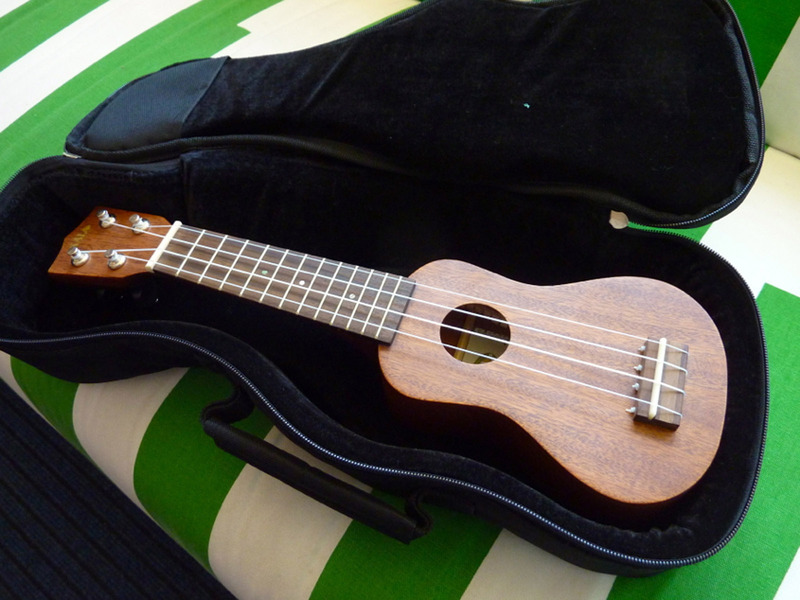 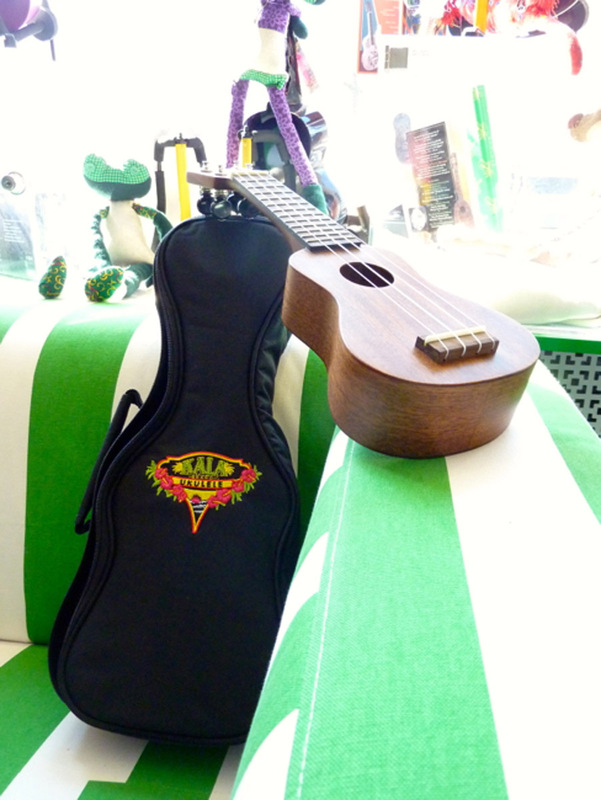 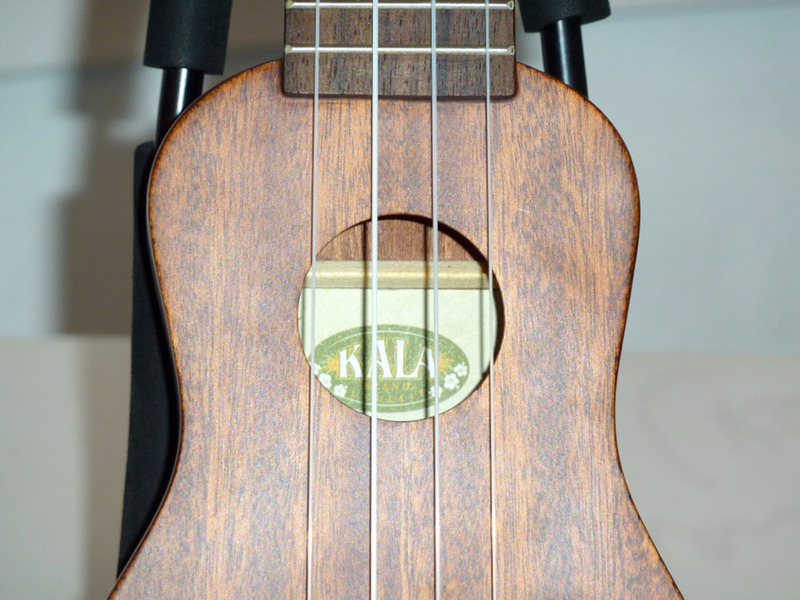 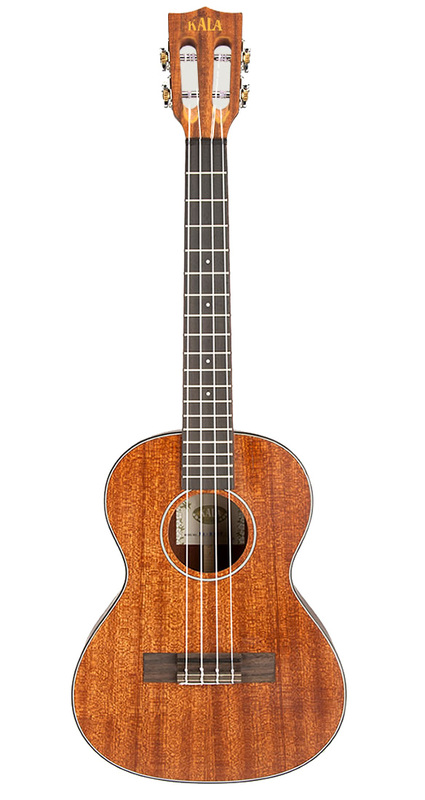 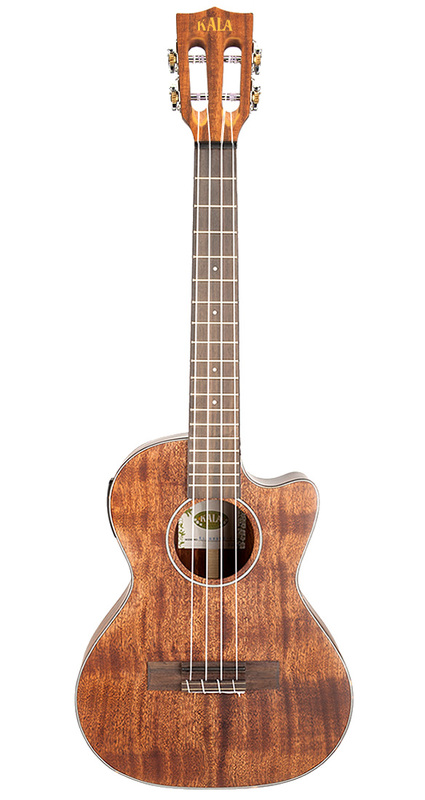 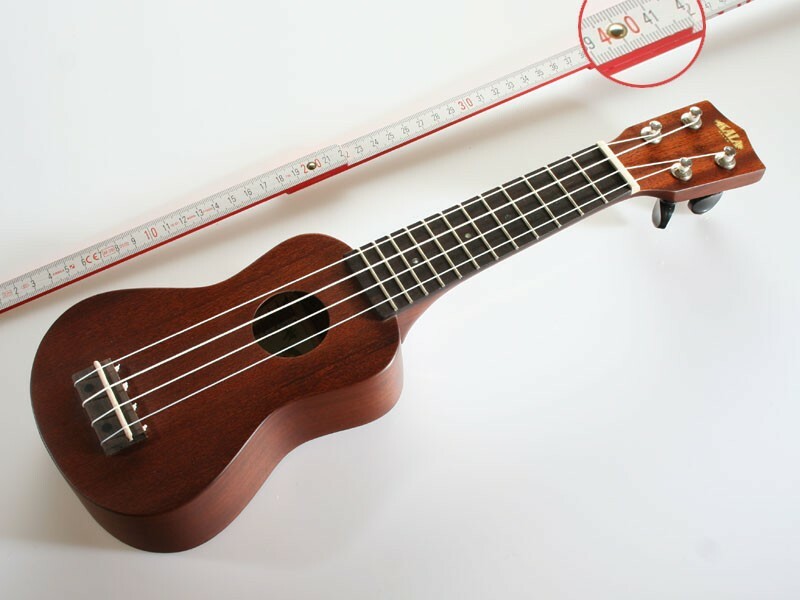 Be the first to review “Kala Solid Mahogany Series Ukulele” Click here to cancel reply.